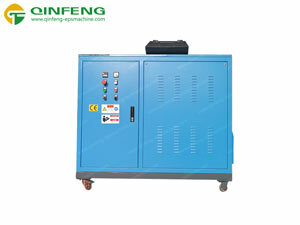 Build customers database,all machines are traceable. 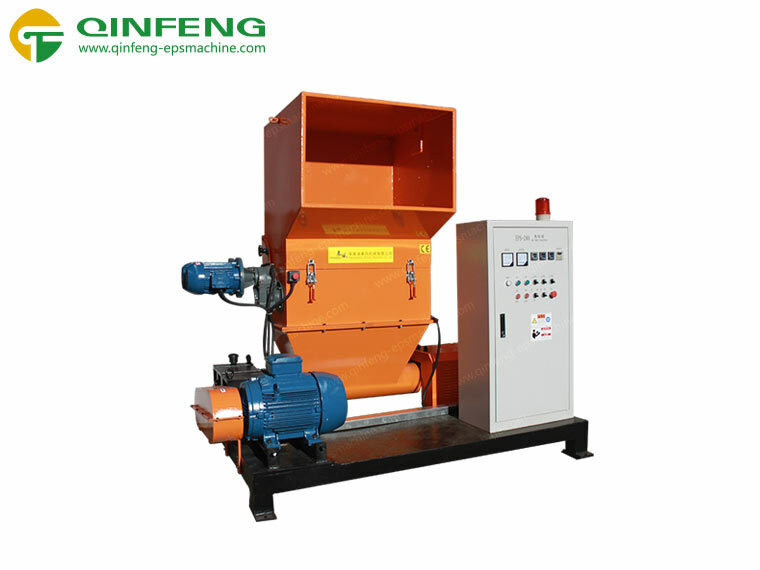 Qinfeng Compactor Machine can be used to recycle waste foam which is hard to be recycled, because the volume of foam is too large to reuse. 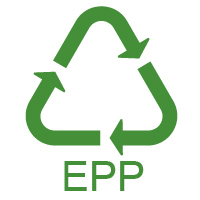 Expanded polystyrene (EPS) is a rigid and tough, closed-cell foam. 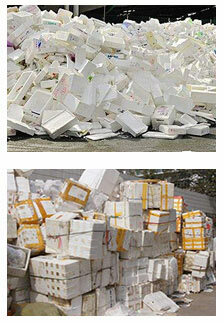 It is usually white and made of pre-expanded polystyrene beads. Due to its technical properties such as low weight, rigidity, and formability, EPS can be used in a wide range of different applications. Its market value is likely to rise to more than US$15 billion until 2020. .
EPE is expanded polystyrene plastics and it is also called pearl wool. 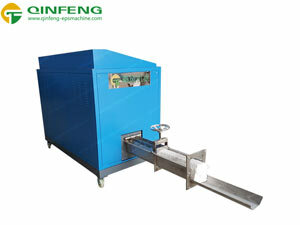 EPE is a nun crosslinking obturator structure. 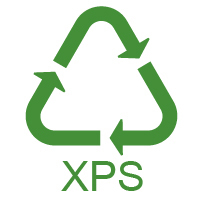 It is a low density polyethylene (LDPE) as the main raw material extrusion generated high polyethylene foam products. Extruded polystyrene material is also used in crafts and model building, in particular architectural models. 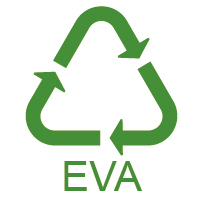 Ethylene-vinyl acetate (EVA), also known as poly(ethylene-vinyl acetate) (PEVA), is the copolymer of ethyleneand vinyl acetate. 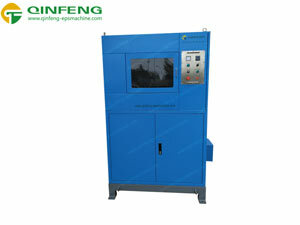 The weight percent vinyl acetate usually varies from 10 to 40%, with the remainder being ethylene. 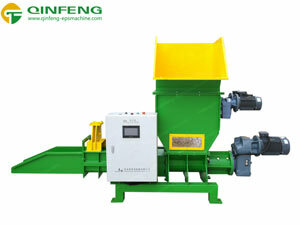 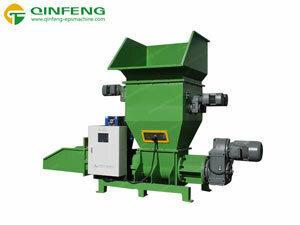 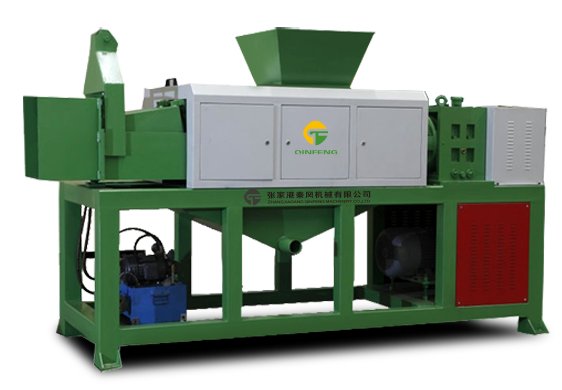 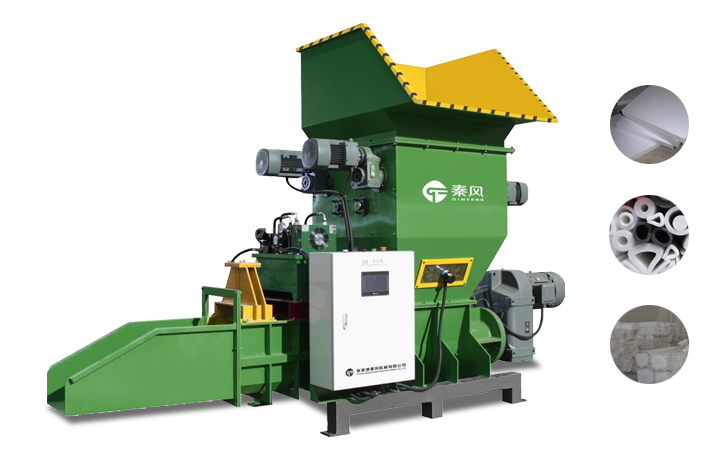 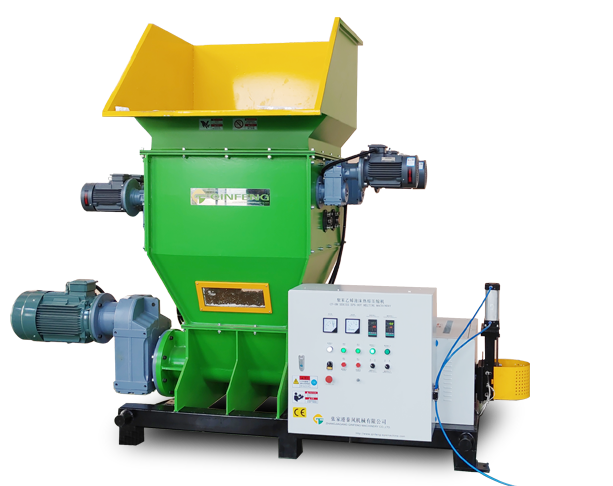 Qinfeng Compactor Machinery produces many types of compactors for many waste material recycling, such as EPS, EPP, EPE and so on. 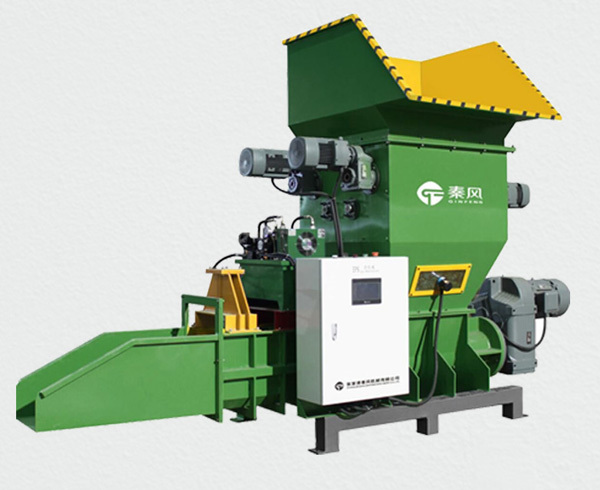 If you have any question about foam recycling or our products, please just let us konw. 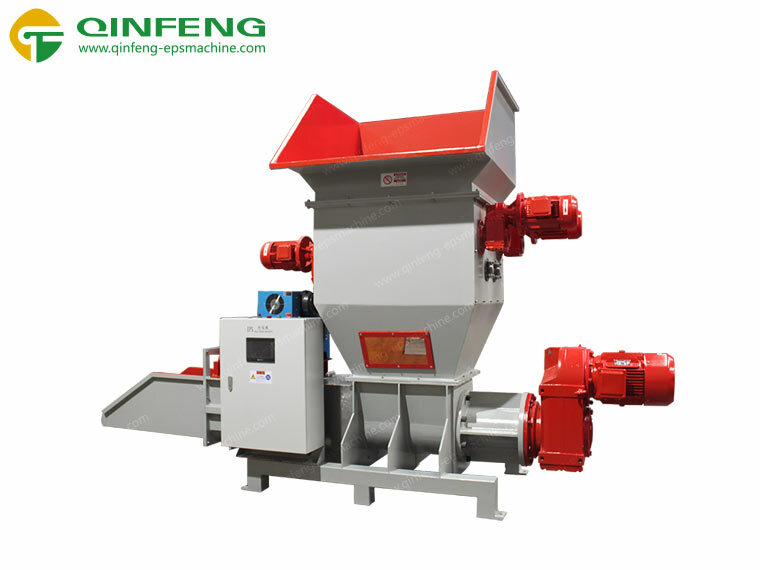 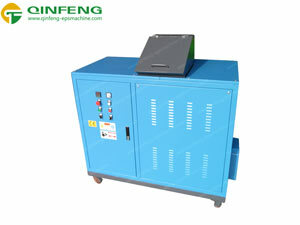 Qinfeng machine is looking forward to hearing from you and offering perfect answers and solutions.